Who says your furry best friend can't ride along with Santa this Christmas? 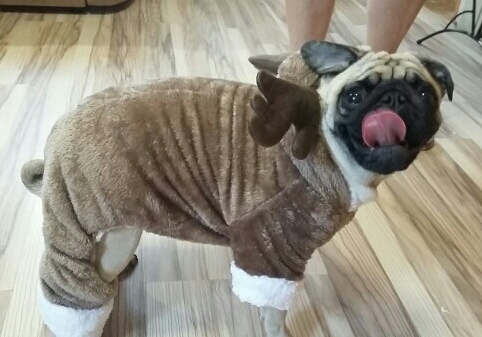 With this fun reindeer costume nobody will notice that your reindeer best friend is actually a dog. Those with the good and detailed eyes who do see, will have the time of their lives! With this hilarious and cute costume you can't go wrong this Christmas. Making this years Christmas extra merry! 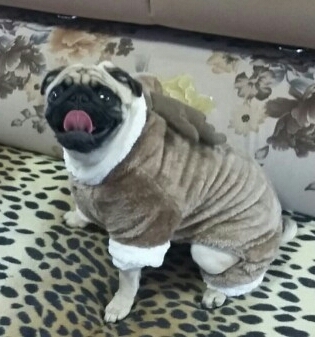 So comfy - The fantastic Funny Reindeer Costume is made from soft velvet material mixed with some polyester and cotton. 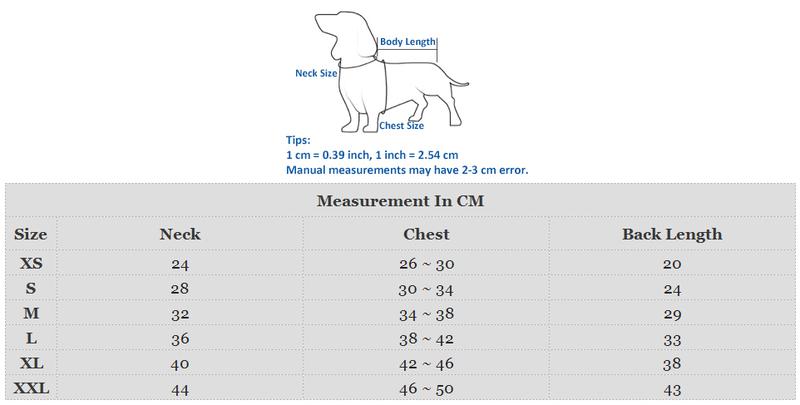 Cuteness comes in different sizes - The Funny Reindeer Pet Costume is available in several sizes.